If you are unfamiliar with Cricket and have not seen one of its TV commercials with the little green monster thing, know that its plans are as low as $35 a month, with the inclusion of a $5 auto-pay credit. To get unlimited text and calls in the US, Canada, and Mexico, those plans starts at $50 a month. 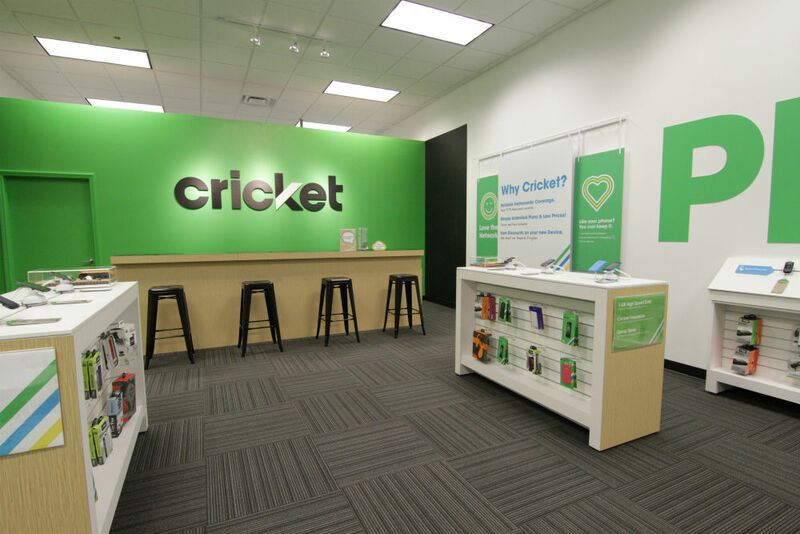 At this time, customers interested in Cricket can buy the ZTE Fanfare or HTC Desire 625 through Cricket’s monthly plan at any Best Buy location, or bring over one of their own compatible devices. As for which devices are compatible, any phone featuring LTE radios necessary for AT&T’s LTE network will be required, as Cricket is a subsidiary of AT&T. To sum it up, any unlocked GSM phone will work fine on the network. As stated by Cricket, the company will continue to add devices to its Best Buy lineup over the next couple of months.